After Supreme Court lifted the ban on the entry of women in the Sabarimala Temple in Kerala, it was thought that no such case of discrimination, for women, will be seen in any part of the country. 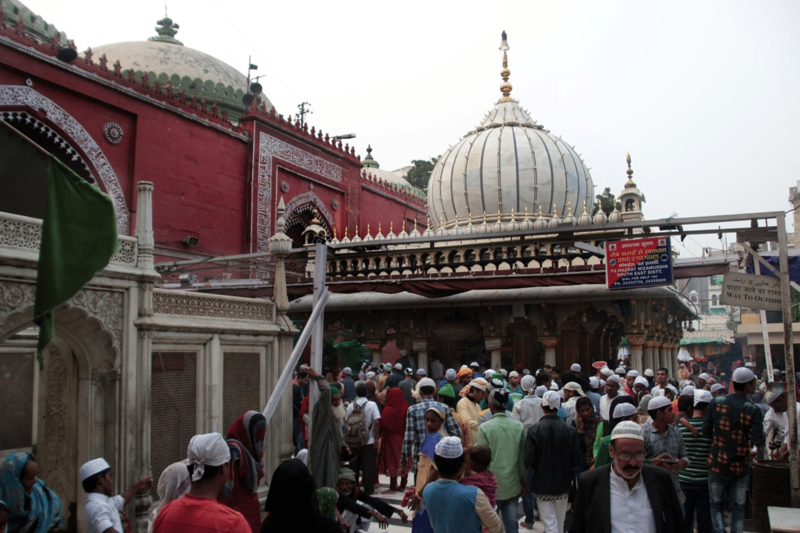 But now in another similar incident, and that too in the National Capital of India, women have been banned from entering the Hazrat Nizamuddin Dargah (Shrine). The case came in light after three law students filed a petition in the High Court seeking the entry of women in the sanctum sanctorum of the Dargah. The High Court Bench consisting of Chief Justice Rajendra Menon and Justice V.K Rao has sought the reply, on the petition filed in public interest, from the Centre, city government, police and also the trust, which manages the Dargah (Shrine). The petition was filed by three women who currently studying law. The next hearing of the case is on April 11th, 2019. According to the petition filed by the three women, there’s a notice board being put up outside the Dargah, stating clearly in Hindi and English that women are not allowed to enter inside: Aurtonka andar jaana mana hai. According to the women students, when they went to pay homage and offer ‘chaadar’ to the shrine on November 27, they were not allowed to go inside the Holy Dargah. They were also prohibited from offering flowers and perform other rituals. The three women students have argued in their petition that Nizamuddin Dargah is a public place, by its very nature, and prohibition of entry of anyone in a public place on the basis of gender is contrary to the framework of the Constitution of India. The law students also claimed that before filing the petition, they also made several attempts to the authorities including the Delhi Police, but didn’t get any reply.